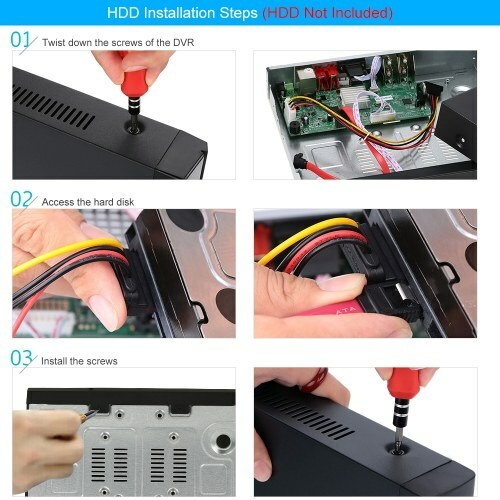 Note: 3.5in SATA HDD not included. 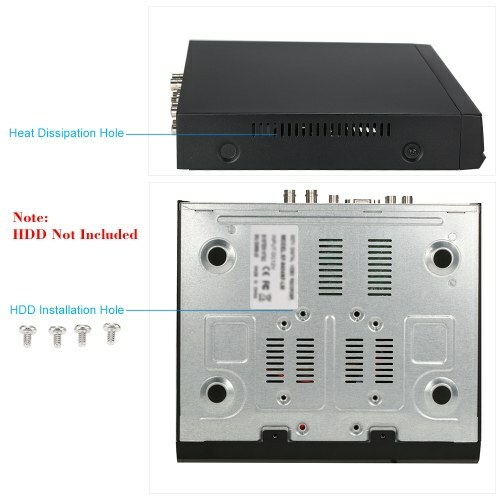 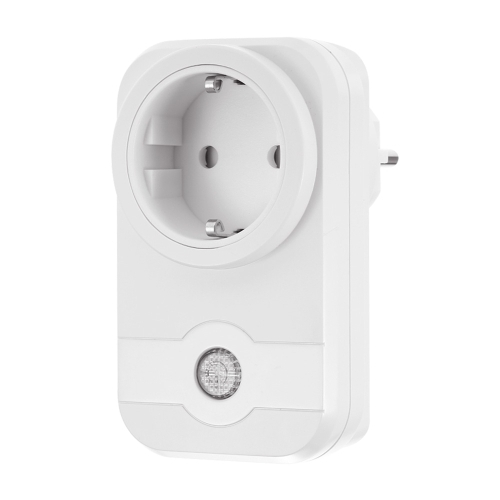 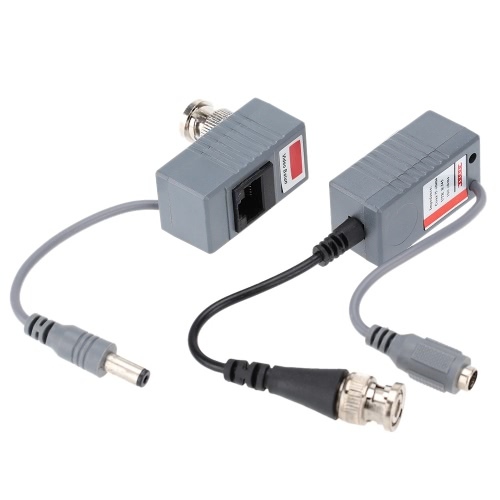 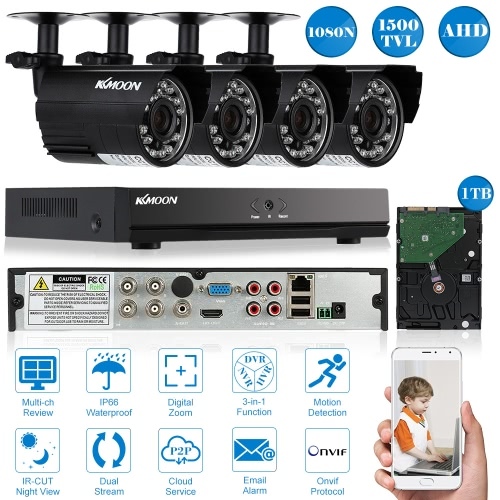 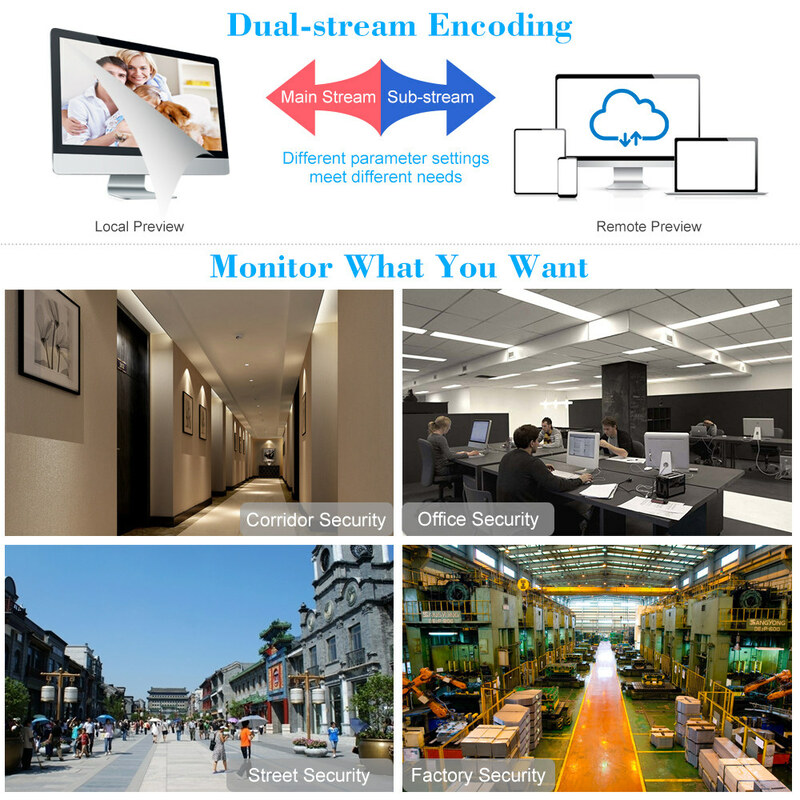 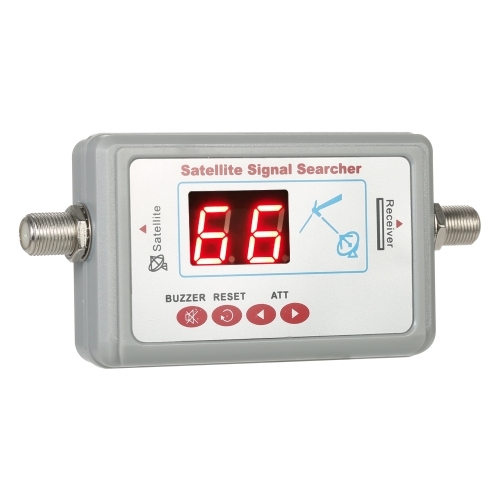 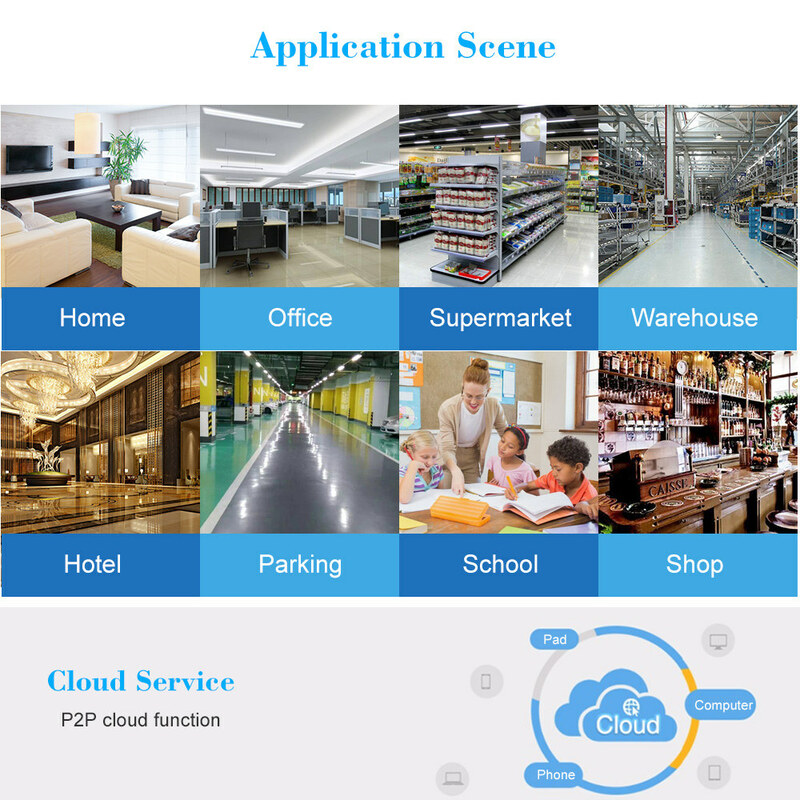 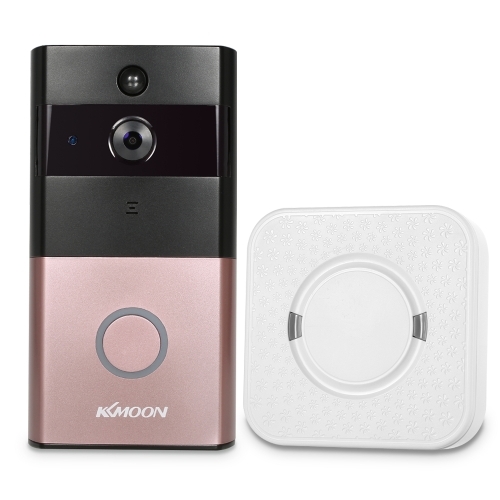 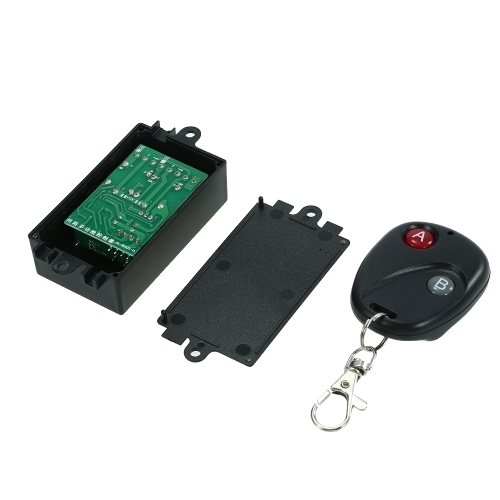 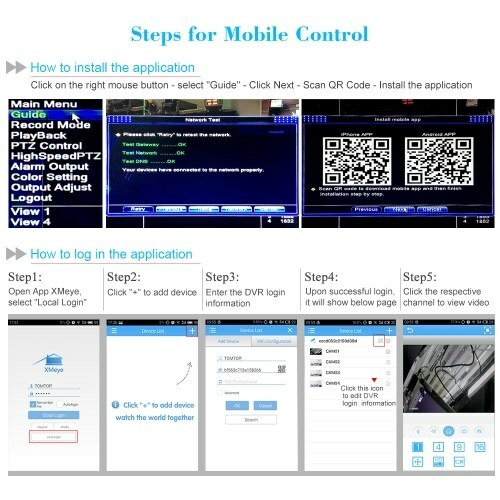 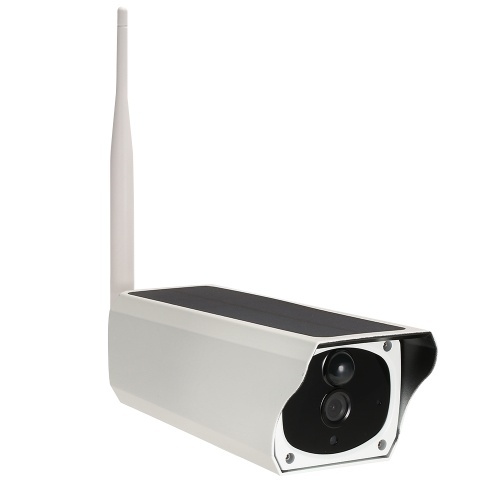 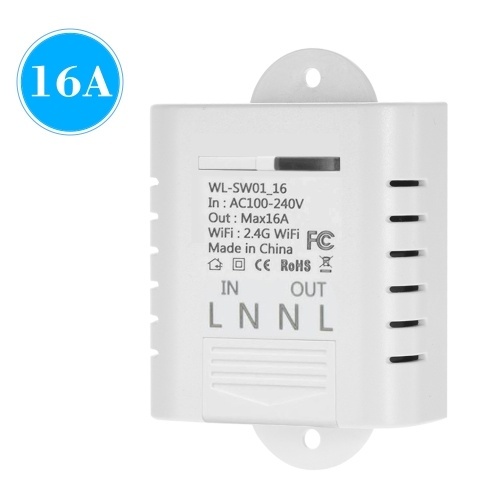 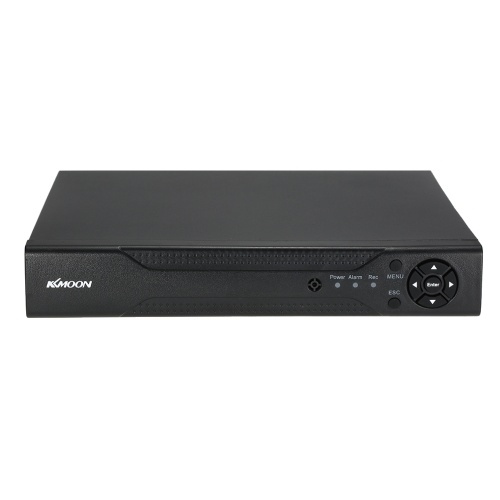 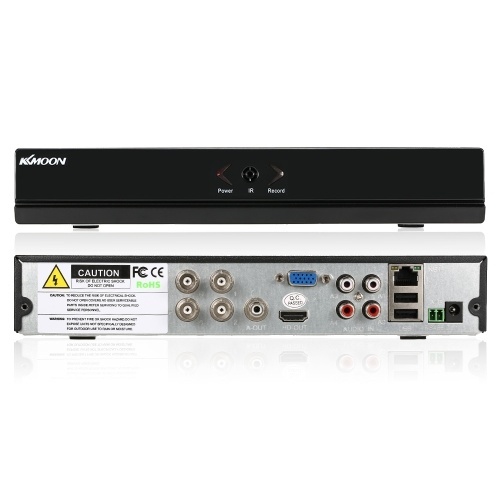 *Support both AHD camera,analog camera and IP camera input. 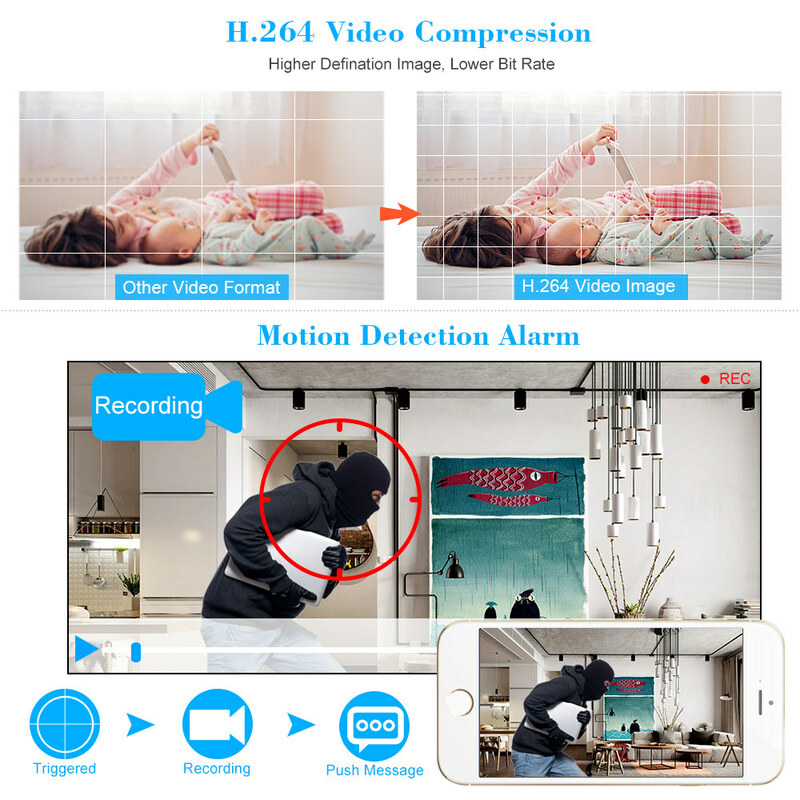 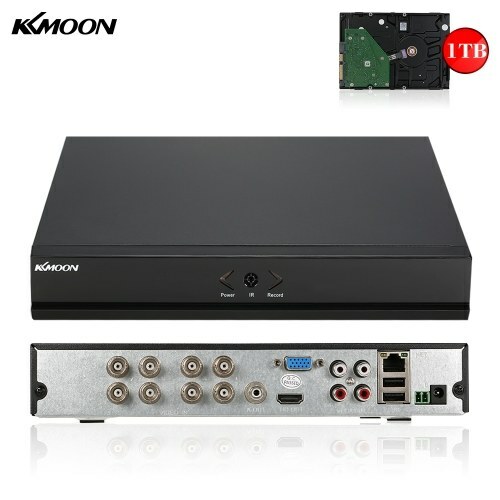 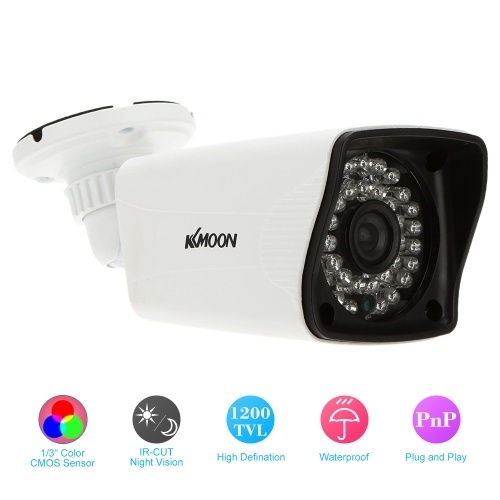 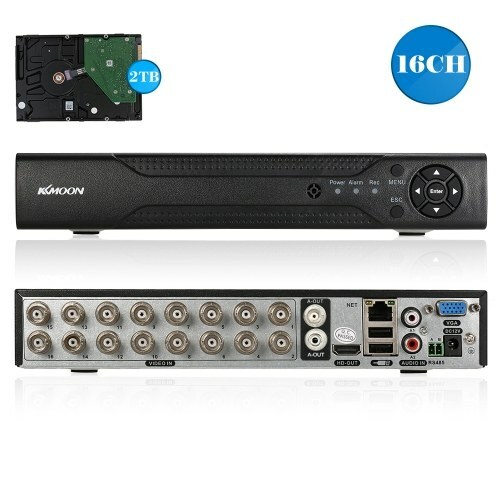 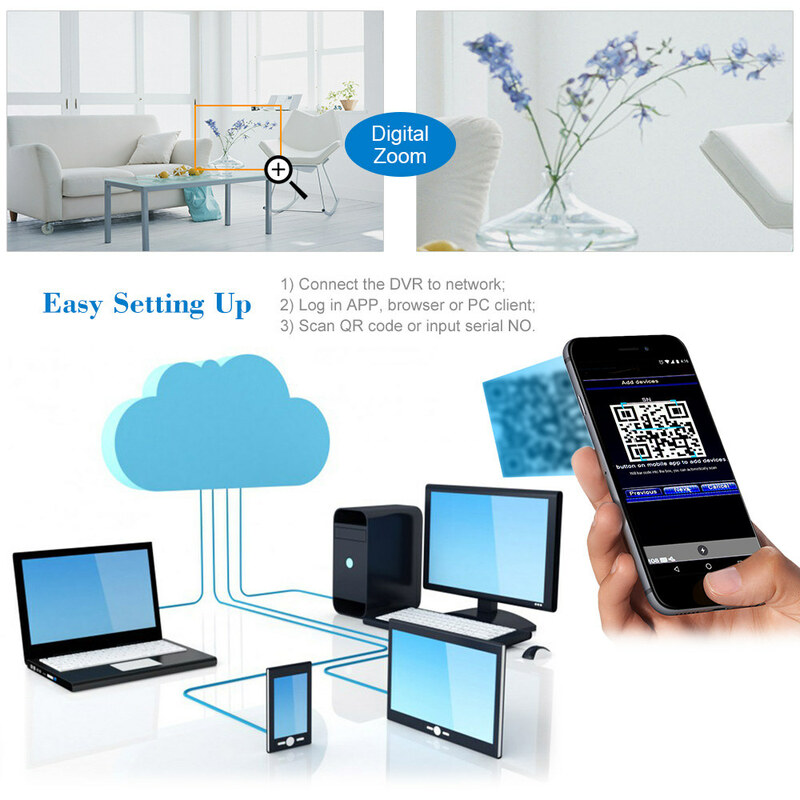 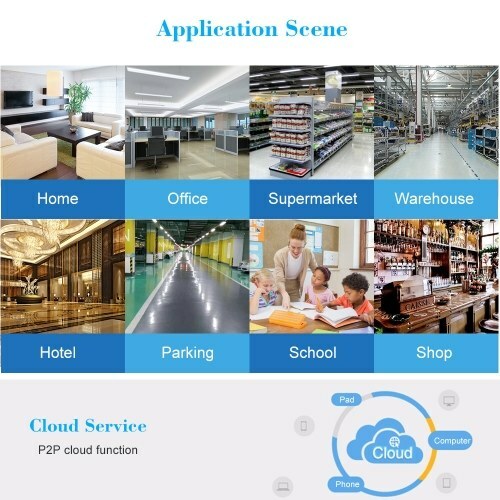 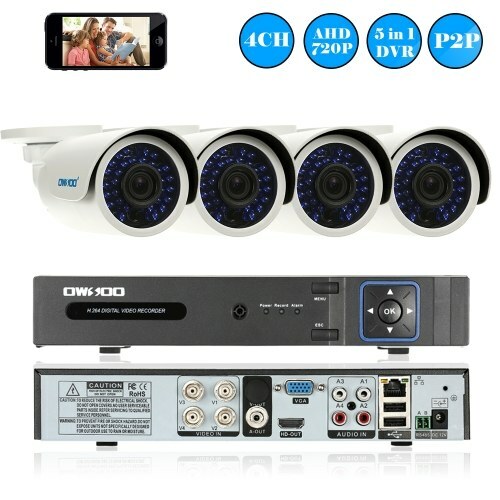 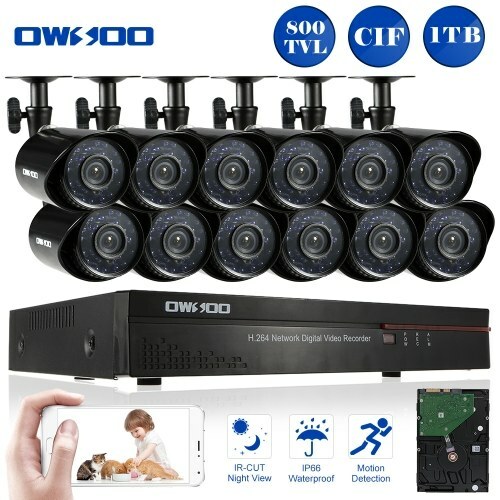 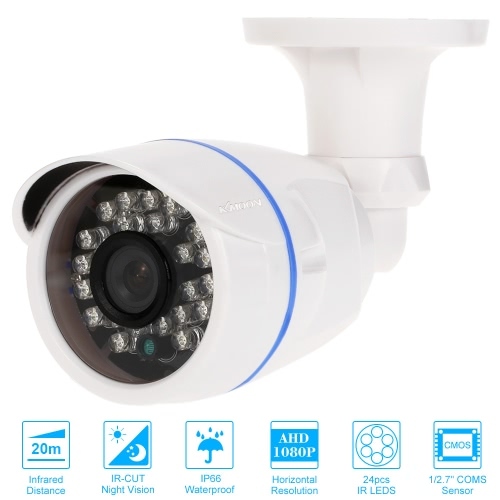 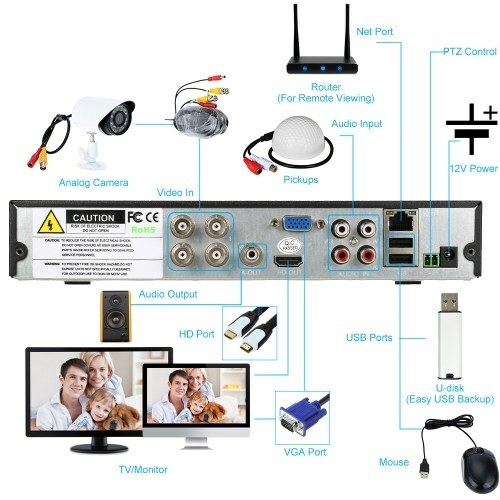 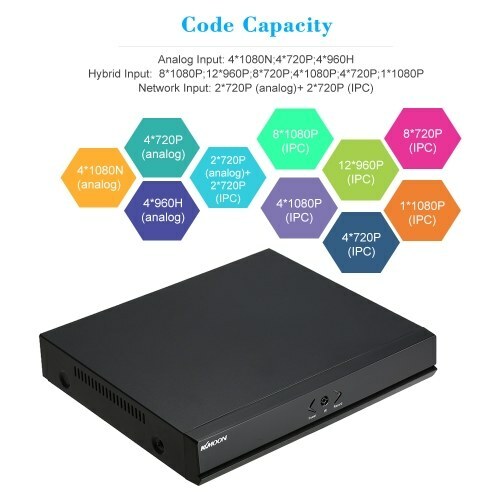 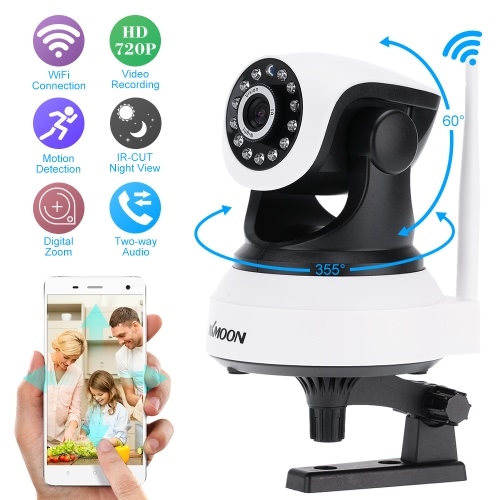 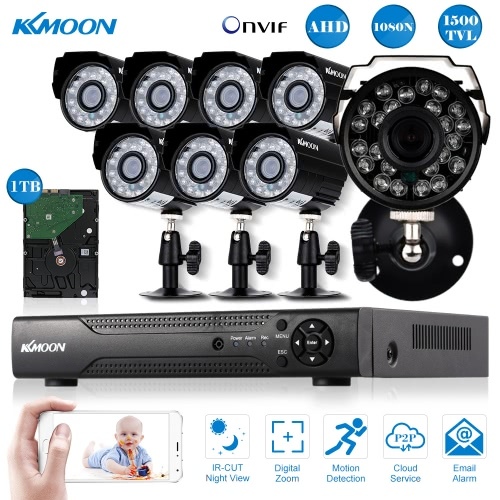 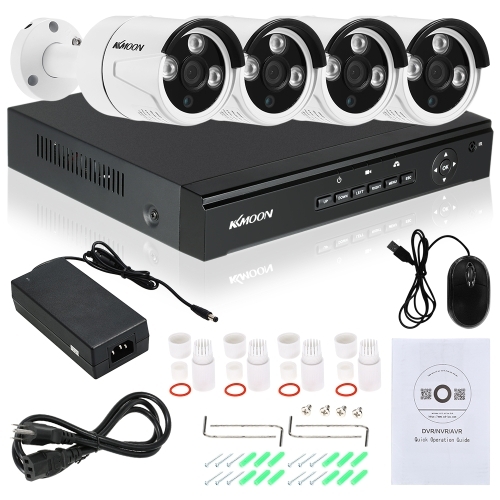 (Support up to 1080P CCTV analog camera and 1080P IP camera input). 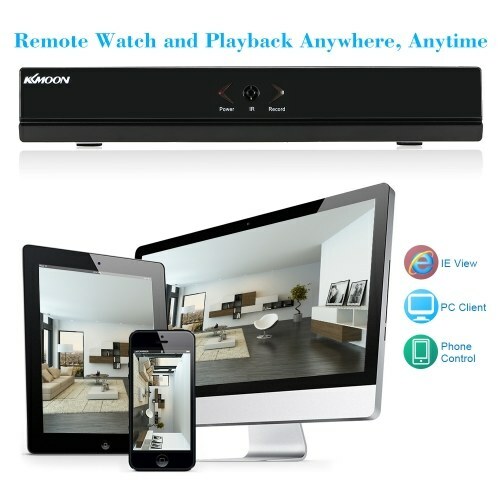 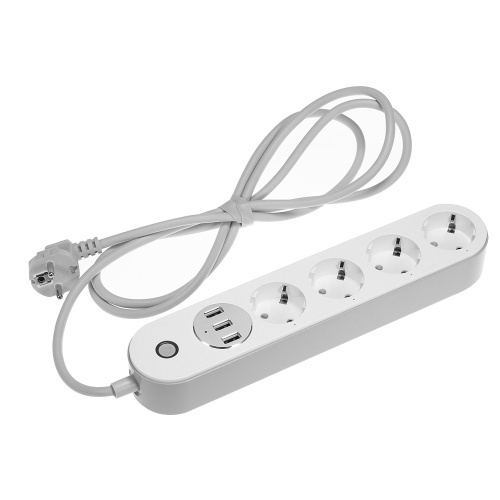 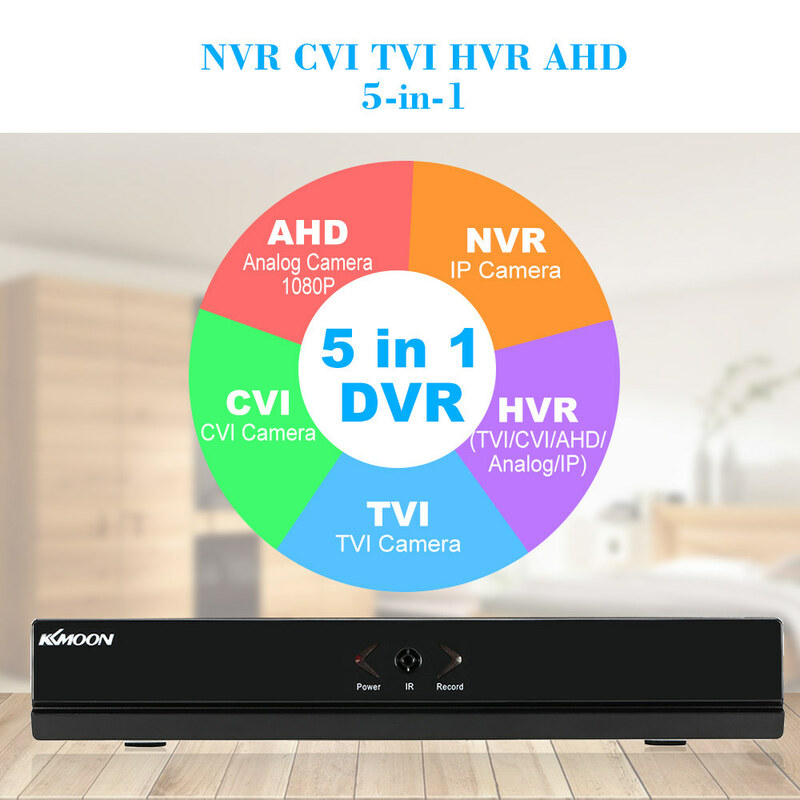 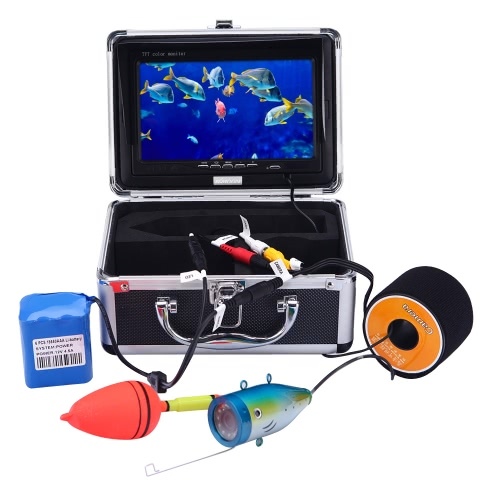 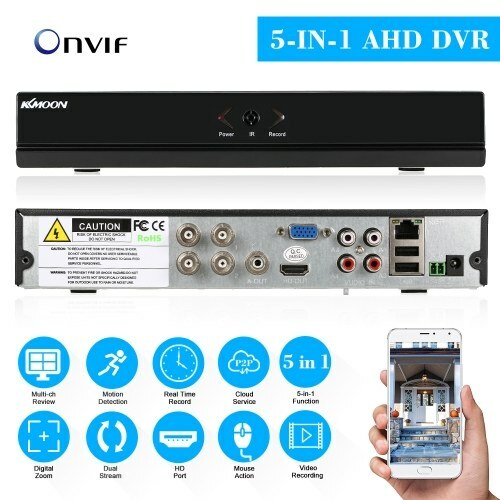 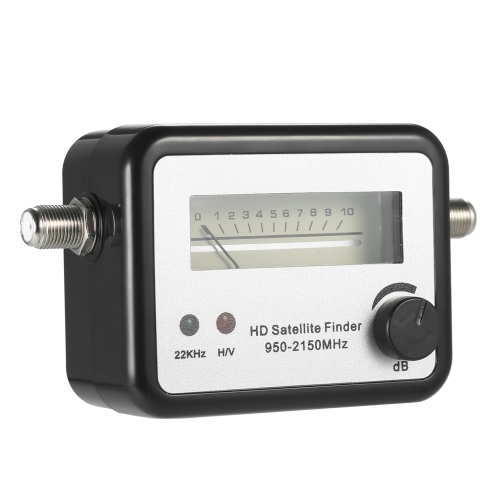 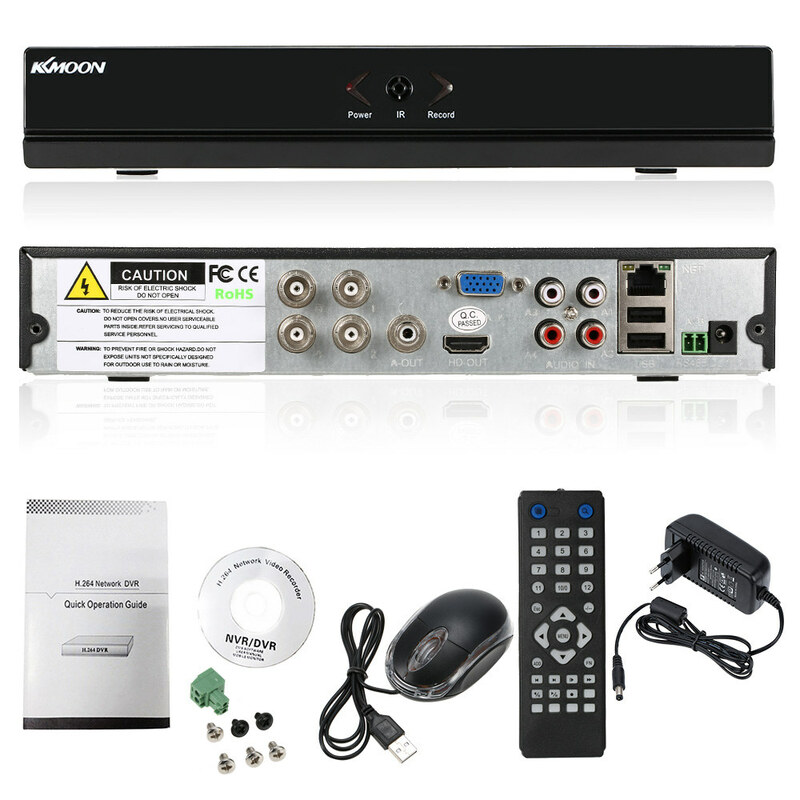 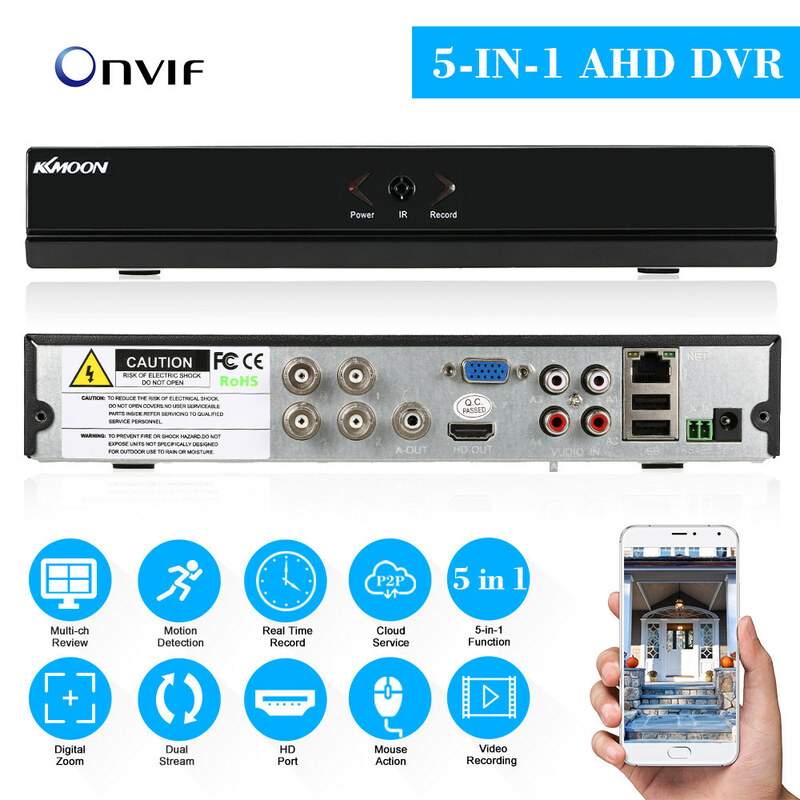 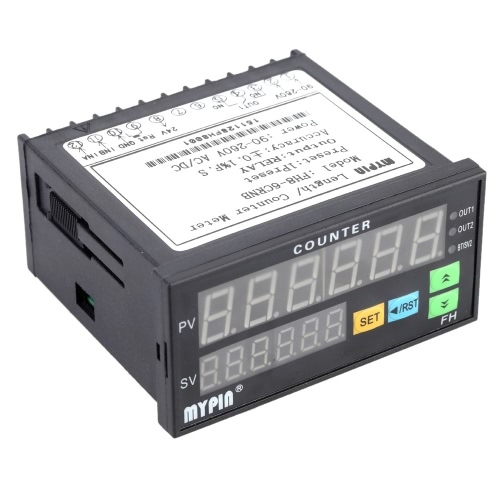 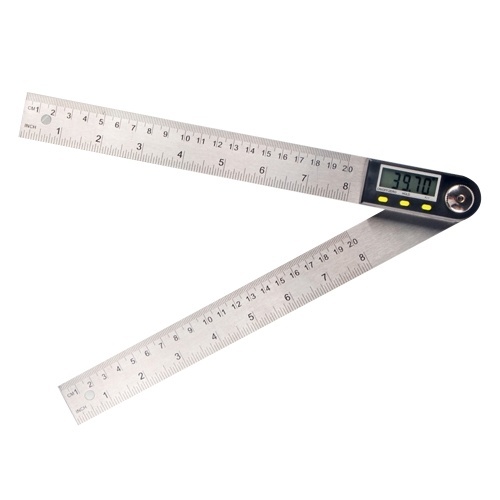 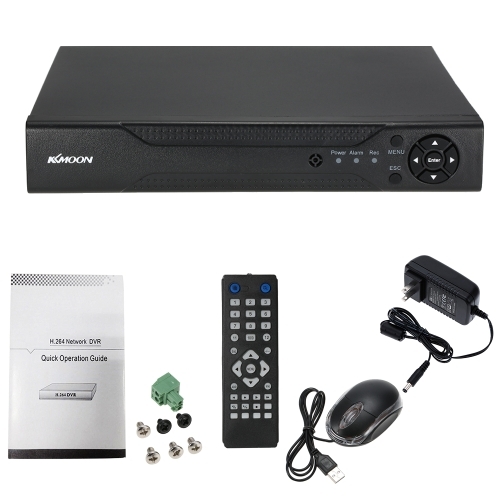 *NVR CVI TVI HVR AHD 5-in-1 function, support both AHD camera and analog camera input.